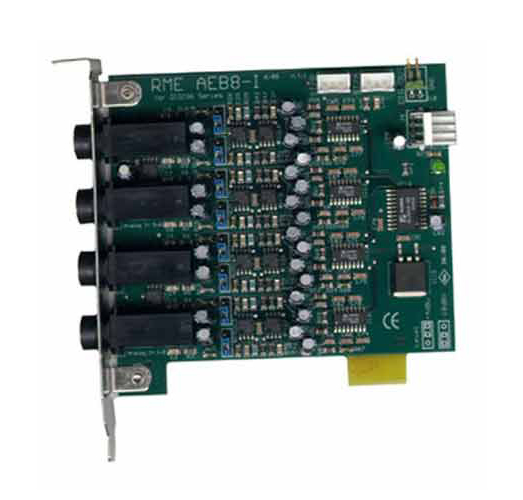 The AEB8-I offers 8 inputs with 4 stereo TRS jacks. Usual insert cable can be used to split the connectors from stereo jack to mono jacks. Level adjustment +4 dBu/-10 dBV, 107 dBA SNR and highest suppression of PC-noise guarantee perfect sound quality.